As a business owner, you have a lot of things to worry about. But you shouldn’t let various stresses and tasks allow you to forget about the wellbeing of your employees. A lot of businesses out there don’t really put a lot of focus on retirement plans. This can give you an automatic edge over them if you are engaging with retirement plans. However, you shouldn’t allow yourself to become overconfident because of this. You need to remember that larger companies have entire departments dedicated to retirement planning. Smaller businesses need to pull out all the stops to compete! A good retirement plan is often seen as a great “perk” of a company. This is prevalent in the US, where it’s considered up there with health care and dental plans. (Of course, most of the world isn’t as primitive as to force taxpayers to rely on their jobs for such things!) Elsewhere, they’re considered an essential part of any good employment package. Retirement plans shouldn’t be treated as rare benefits, like extra days off or gym memberships. Where you are in the world will often determine how much you need to contribute to an employee’s retirement fund. It will also determine how you do it. Wherever you are, it’s vital to understand this information. If you don’t get to grips with the contributions you need to make, then your employees may suffer for it. It’s essential that you’re making correct contributions. Many employers work with companies who can help them manage this sort of thing. Such companies include NSF Super. Of course, if it’s only you who understands how the retirement plans work, then that’s a little unfair! 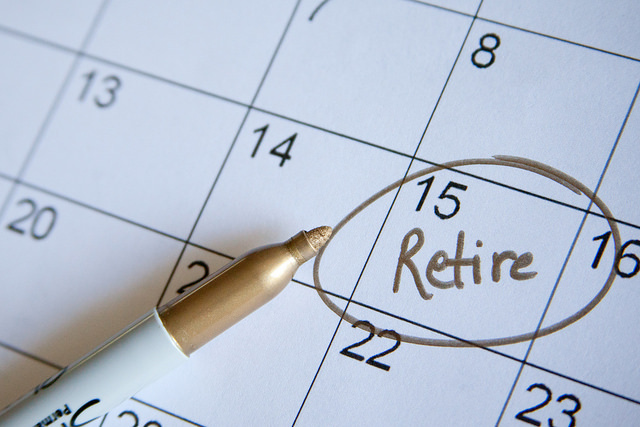 In many companies, the retirement planning is actually incredibly one-sided. Employees may be left in the dark about the whole thing unless they actively seek information. You need to ensure that your workers know exactly how these plans will affect their future finances. Because that’s what we’re dealing with here, after all: their future safety and comfort! If possible, you should be allowing them access to retirement planning tools. Retirement plans are often seen as a great way of seducing people towards working for you. But they’re also a way to encourage employees to stay on at your company. Financial allurements such as this are often referred to using the phrase golden handcuffs. They reduce turnover, helping prevent employees from jumping ship to another company. However, the implication with the word handcuff is that these things are the only things keeping an employee at your company. Reducing turnover should be a priority, and retirement plans help do that. But an employee should want to stay because they feel valued and enjoy their job. Don’t just rely on these sorts of benefits to keep employees put!